Is lifetime warranty for real? 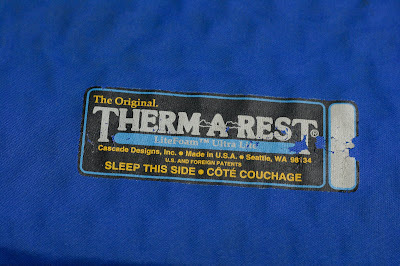 I have used a Therm-a-rest on some of my trips, abut on this trip it failed on me. The outer fabric has disconnected from the foam material, creating a large 'balloon' or 'bubble' across the middle of the mattress. 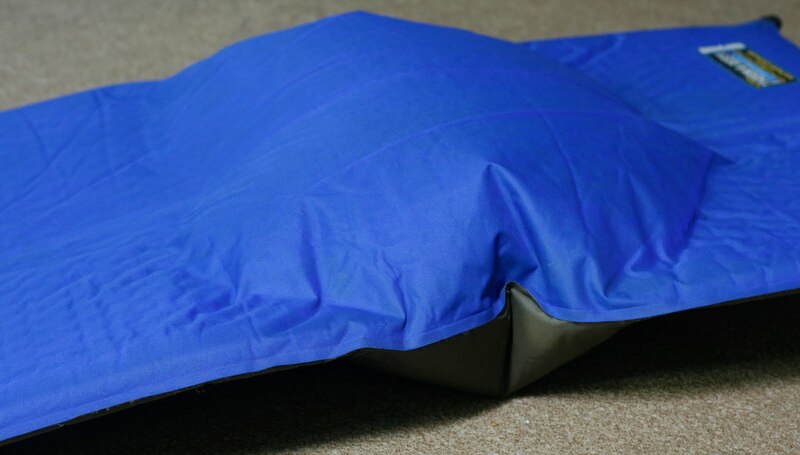 It failed in Malaysia so for seven months in Sarawak, Brunei, Sabah, Indonesia and East Timor I used a simple (and very light) foam mattress from a local Malaysian supermarket (Rm 17). Ballooning with a little extra inflation. 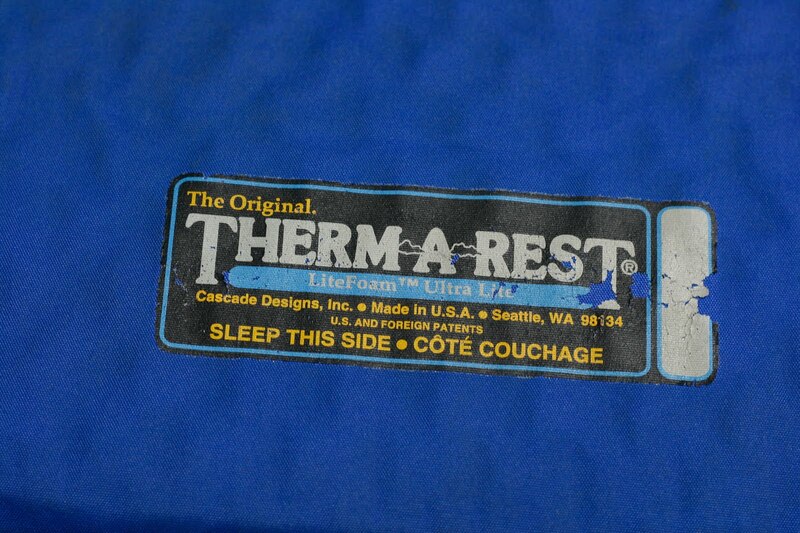 Do you have similar experiences with "lifetime warranty" products in general or the Therm-a-Rest in particular? Do you think they will help me out? I think so. They would loose out big time if they get a bad reputation about their warranty. They depend on this to keep selling their products at the premium price. 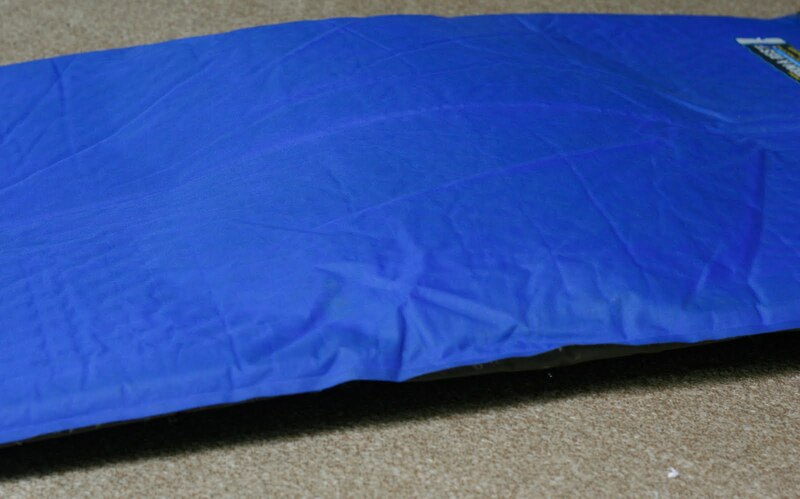 Why would people by "the original" if there is no benefit, and the warranty doesn't work when you need it? UPDATE (April 4): Still no answer, so I sent a reminder to my contact at the local distributor here in Malaysia. I was also surprised to learn that the e-mail address I got from Cascade Designs doesn't exist (the mail to that contact person bounced). UPDATE 2: I got the good news on April 6. They will give me a replacement.